mother. At age twelve, a small but potent seed of yoga was gifted to her through a school teacher, in the form of simple pranayama, meditation and asana. This has grown to become a deep connection with yoga practice and philosophy, as well as yoga teacher’s training through Dru Yoga NZ. 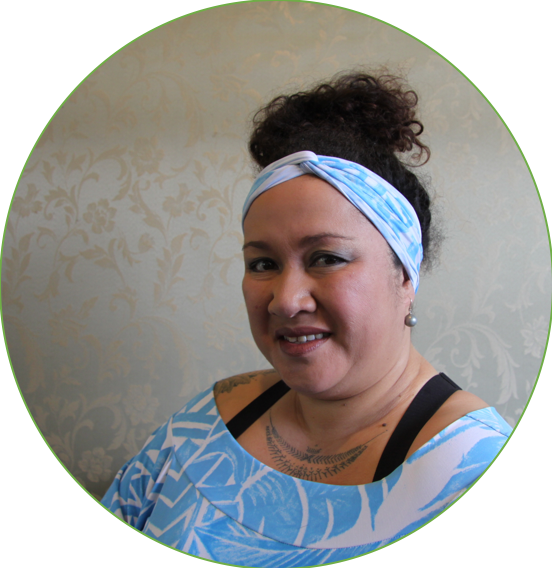 Nafanua has a BA in Social Cultural Anthropology, through which she enjoyed focusing on the politics, forms and expressions of identity of indigenous South Pacific peoples. She credits her children and her elders as her main role models and teachers in life. She lives in Mangatahi, Hawke’s Bay where she enjoys life alongside her husband, their three children and extended whānau.